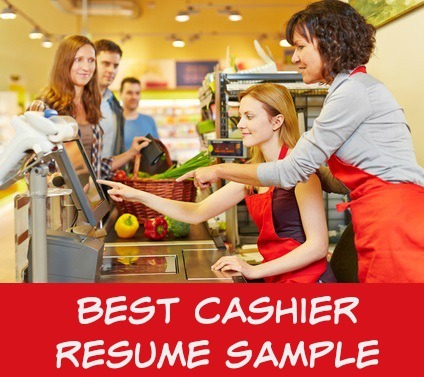 This sample cashier cover letter can be easily adapted to meet your own needs. An effective cover letter clearly and quickly sends the message that you are an enthusiastic job candidate with the right skills and attitude for the cashier job opportunity. Make sure your resume or job application gets the attention it deserves by including a persuasive and well-written cover letter that clearly demonstrates your suitability for the job. I am very interested in the cashier position you advertised on XYZ.com and believe I have the skills and experience to successfully fulfill your requirements. I have enclosed my resume for your consideration. Accurately and efficiently handle 80 transactions on average daily using computerized check-out services at ABC Store. Proven record of politely interacting with each customer and ensuring they have an outstanding shopping experience on check-out. Demonstrated extensive knowledge of store products, services and specials to inform customers and identify selling opportunities. Outstanding attendance record of reliably completing schedules that include weekends and extended hours. As a professional and detail-orientated person with a sense of urgency and motivation, I am confident that I can be a positive ambassador for The Store. I would welcome the opportunity to discuss this position further. I look forward to hearing from you to schedule a personal interview at your convenience. This cover letter can be included with your cashier resume to present a complete and convincing job application for the cashier job. 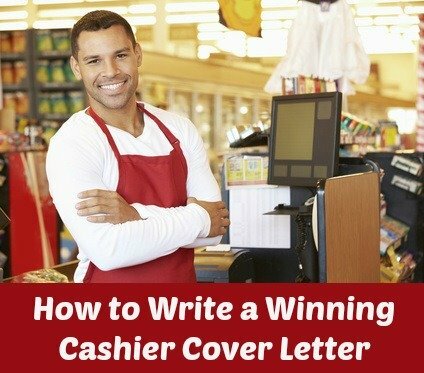 The cashier job description will help you to create a relevant cover letter. Address your cover letter to a specific person. Contact the company to find out the name and title of the person to whom you should address your letter. Keep your cover letter short and to the point. Close your cover letter with a call to action.